Magnolia issued a three-film DVD collection from acclaimed Korean filmmaker Bong Joon-Ho on July 20, 2010. 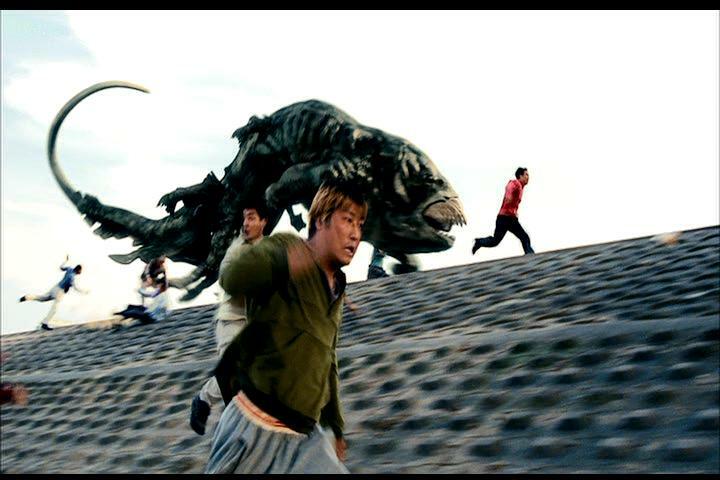 Included in the Bong Joon-Ho Collection are his first film, the 2000 horror movie Barking Dogs Never Bite; the 2009 mystery Mother; and the 2006 environmental monster film The Host, which remains the movie for which he is most well-known in this country. The Bong Joon-Ho Collection DVD carries a suggested retail price of $49.98. Although The Host has been previously available on DVD (in a two-disc special edition that’s included in this box set), the other two films are making their U.S. digital debuts and are available individually as well. Barking Dogs Never Bite was priced at $26.98 on DVD, while Mother was delivered as both a DVD and Blu-ray for $26.98 and $29.98, respectively. 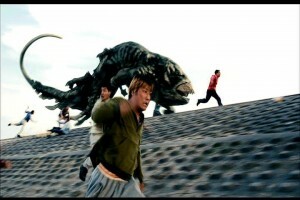 In The Host, a monster comes out of Han River in Seoul and attacks people. Barking Dogs Never Bite tells the story of an idle part-time college lecturer who takes drastic action when he gets annoyed by the constant barking of a nearby dog. And in Mother, a mother looks for the killer who framed her son for a murder.